Rep.-elect Greg Gianforte will plead guilty to assaulting a reporter on the day before his election to the House, per AP. A prosecutor said Gianforte will enter his plea at a sentencing hearing on Monday. 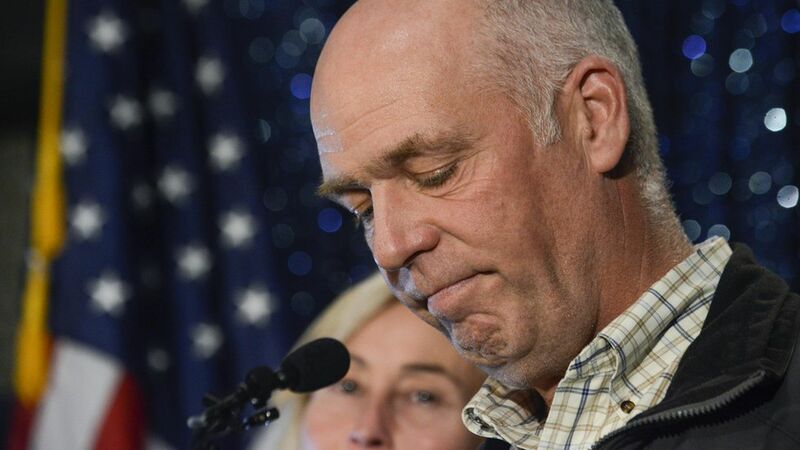 He made national headlines after Ben Jacobs, a reporter for the Guardian, said Gianforte knocked him to the ground when he tried to ask a question, an account corroborated by witnesses. Why it matters: The plea may help put an end to the episode, which drew national attention to the hostility other reporters have been facing. His spokesman initially denied the incident, but Gianforte has tried to make amends, issuing a public apology to Jacobs and pledging to donate $50,000 to the Committee to Protect Journalists.